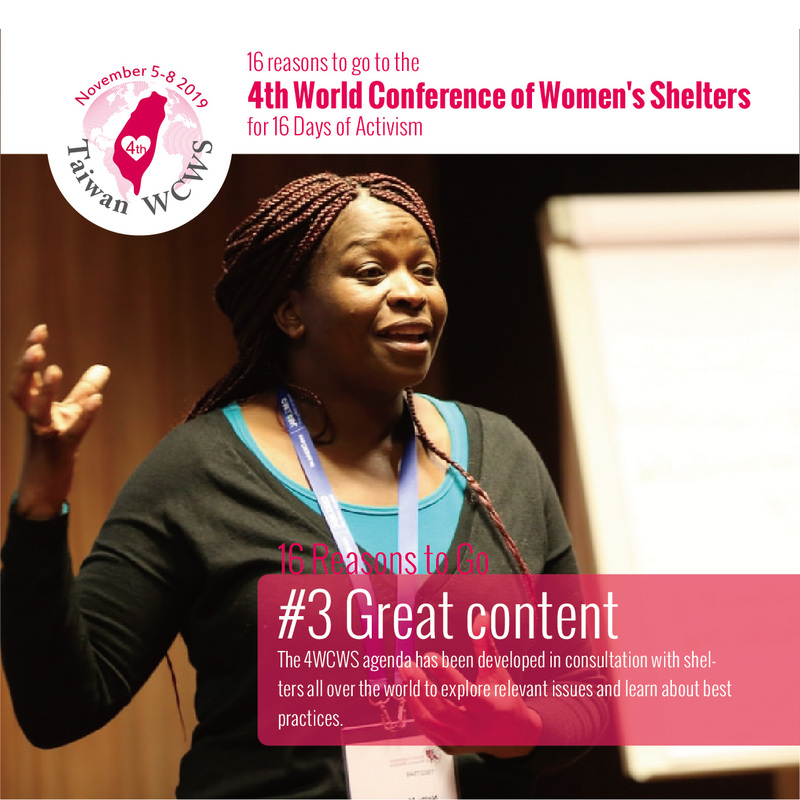 4WCWS will be an empowering experience for people working on the frontline of prevention of violence against women and protection of the victims of gender-based violence. 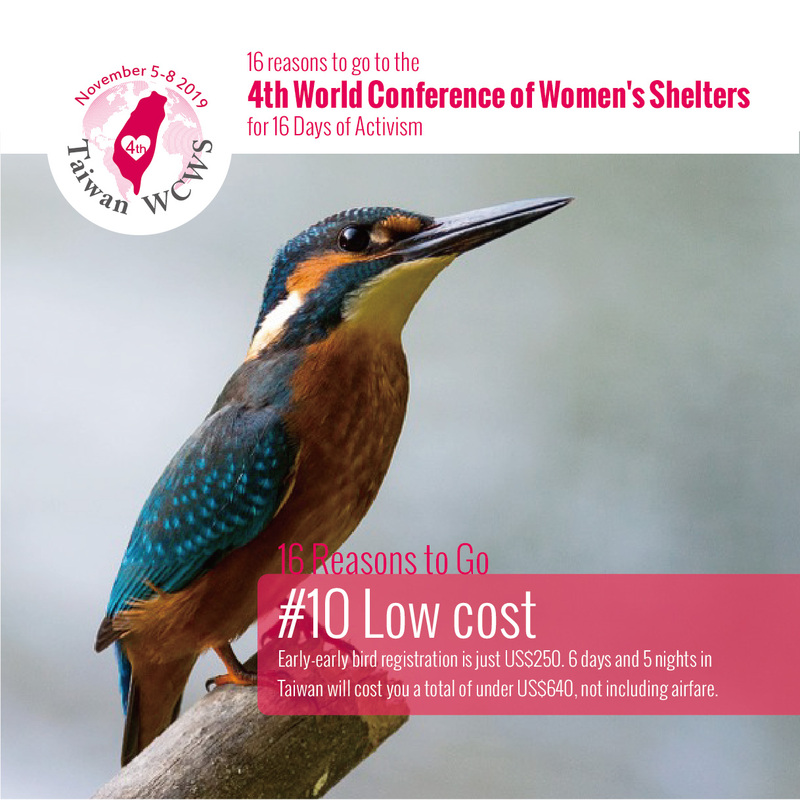 To help make 4WCWS more accessible to people from all walks of life, we welcome donations to support scholarships, which will go to women from resource-limited settings, vulnerable populations, young people, survivors of violence, and community representatives. 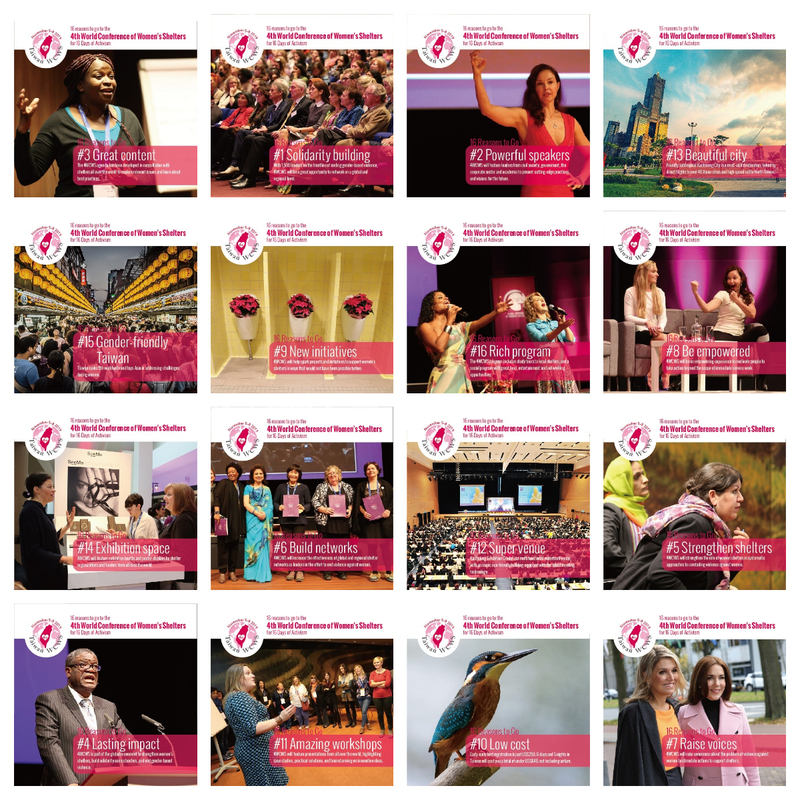 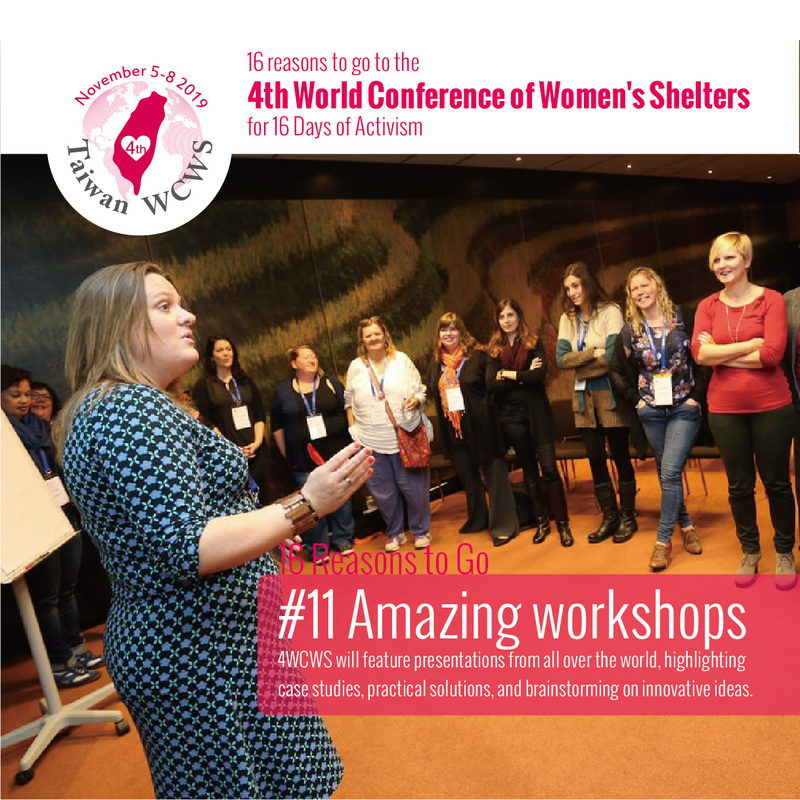 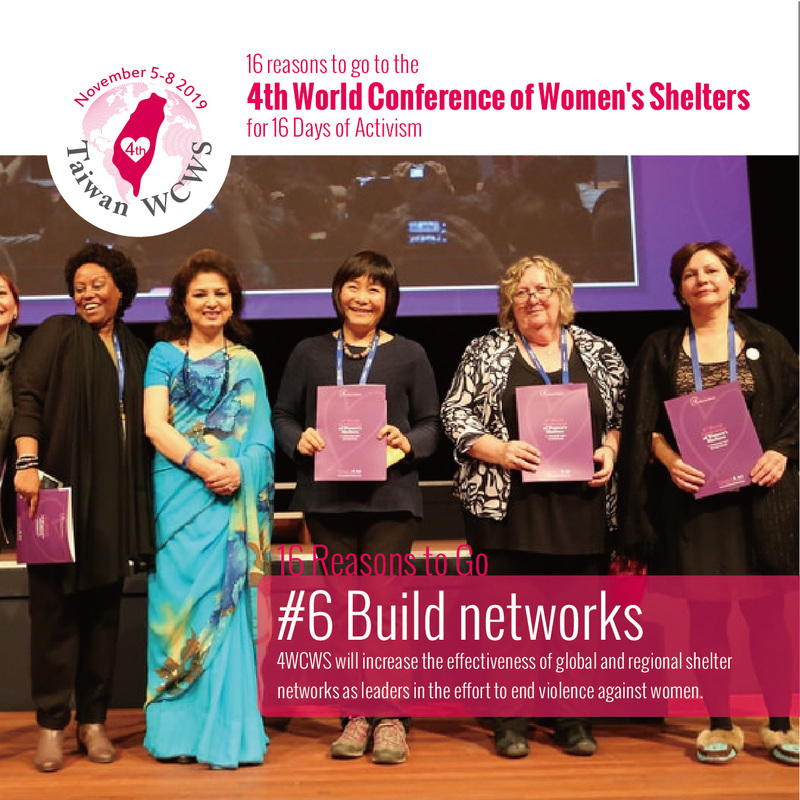 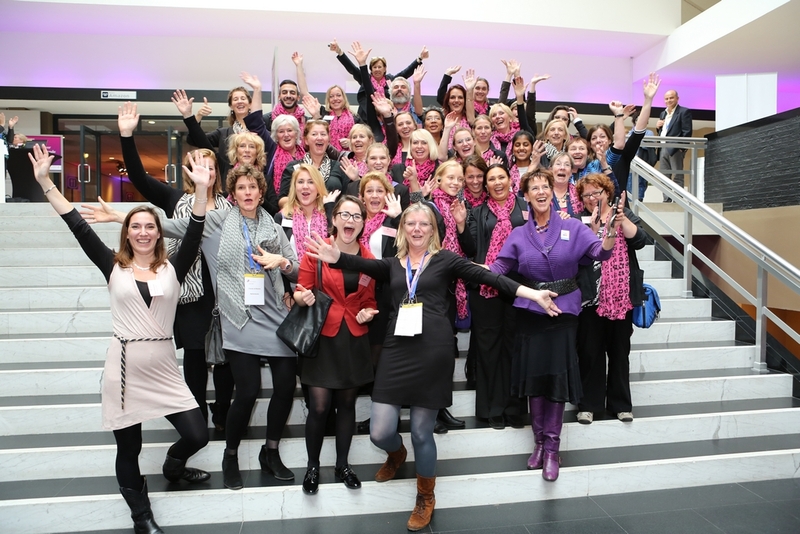 Sponsoring 4 WCWS guarantees you highly targeted visibility and the opportunity to present yourself and your company in a global and social innovative environment. 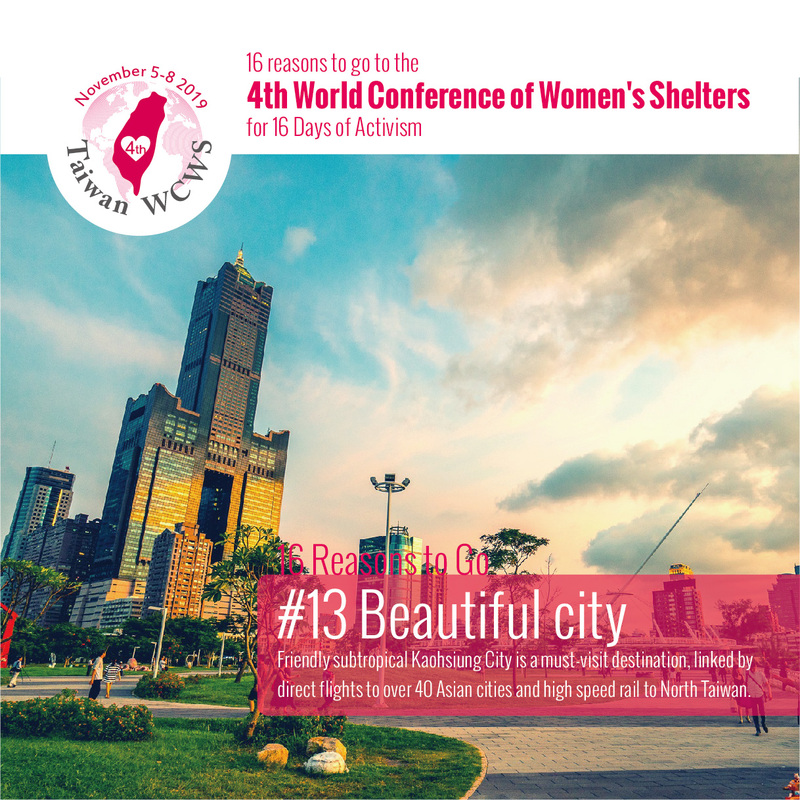 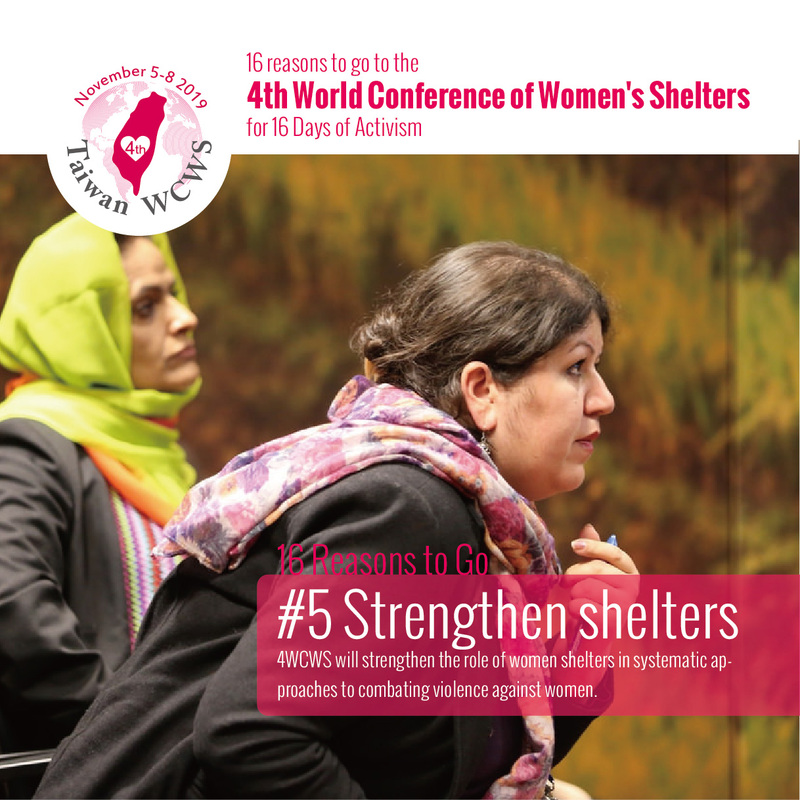 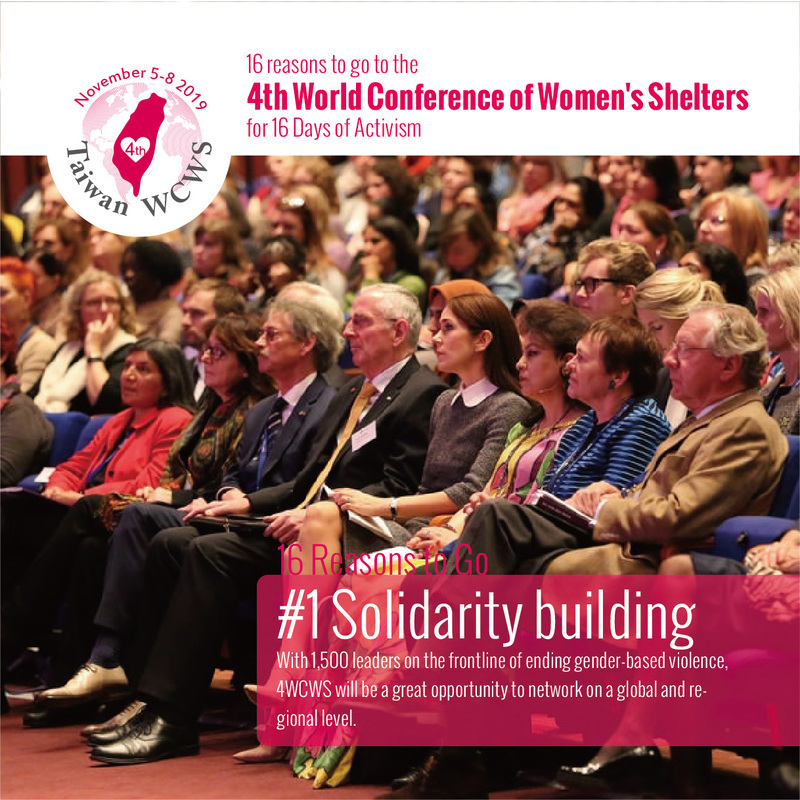 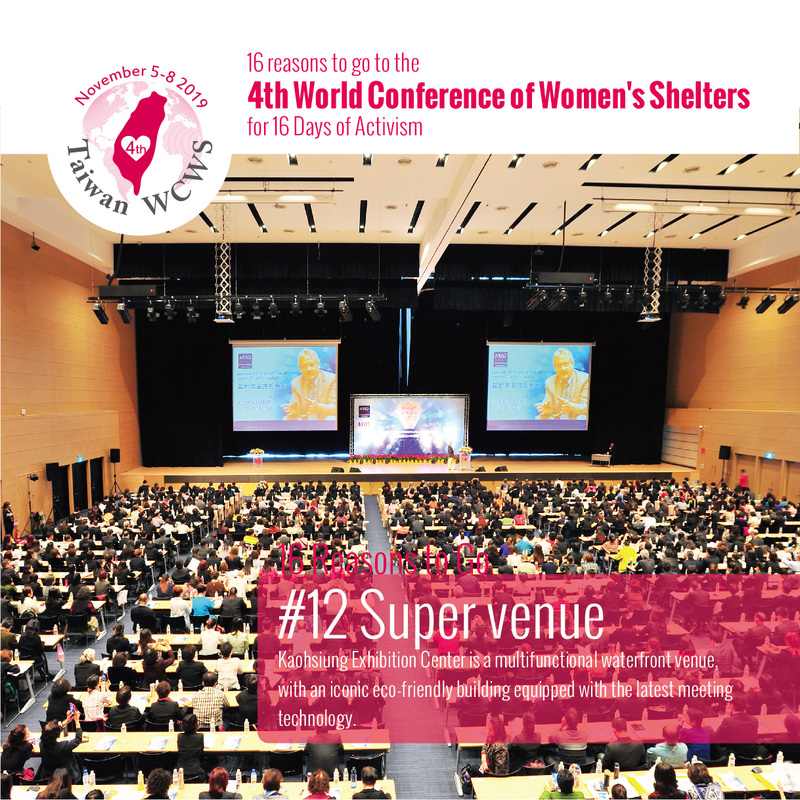 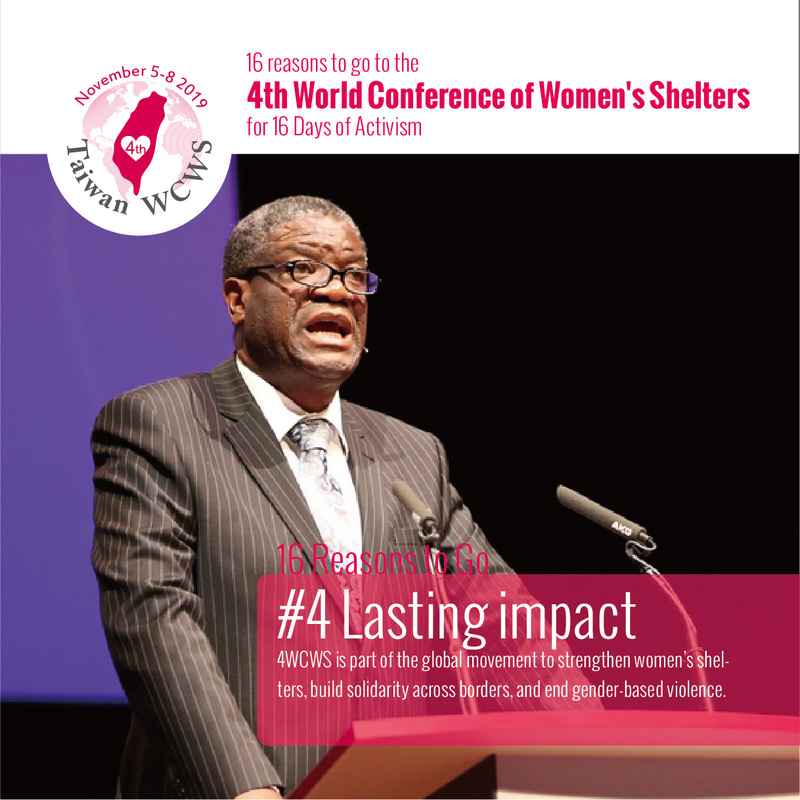 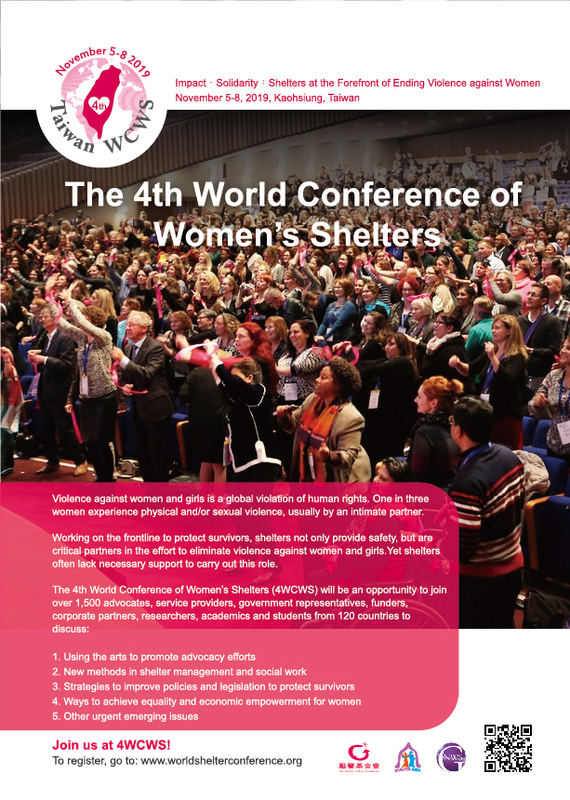 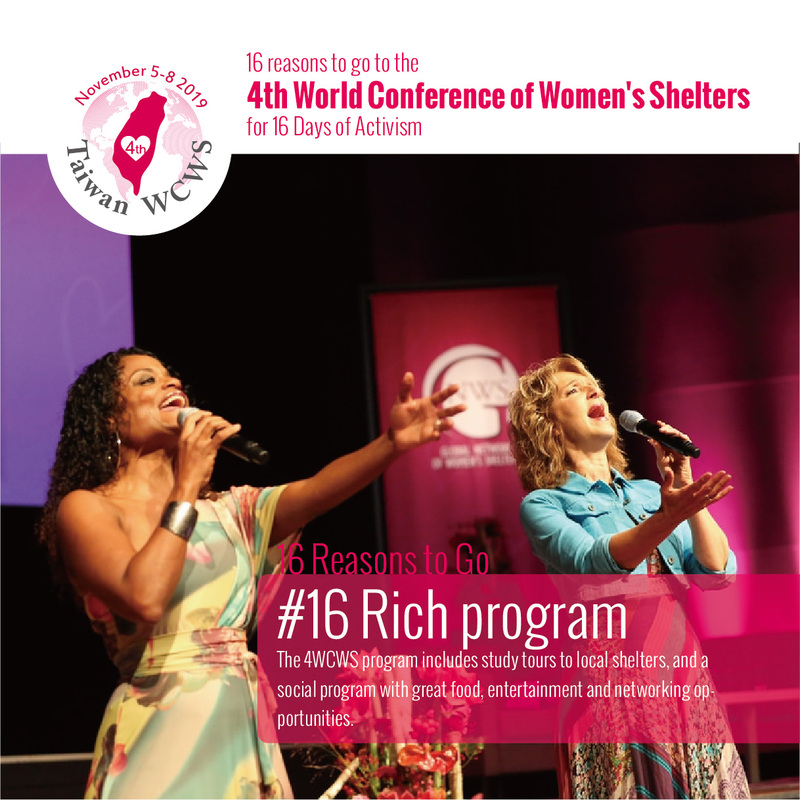 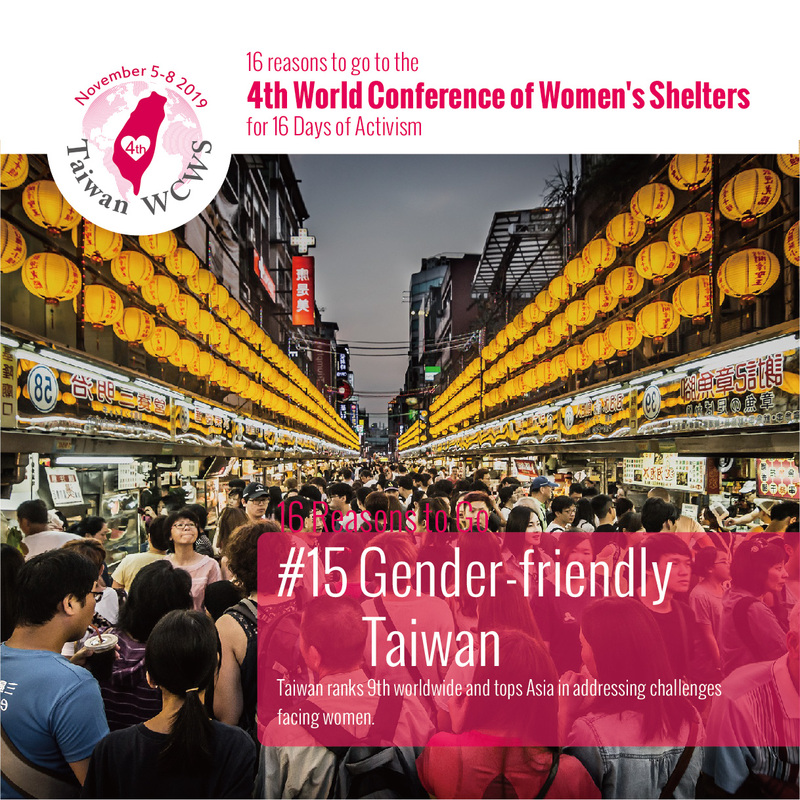 As a sponsor of 4WCWS, you will directly help to strengthen women shelters and end all forms of gender-based violence.Please contact us if you're interested in sponsoring 4WCWS. 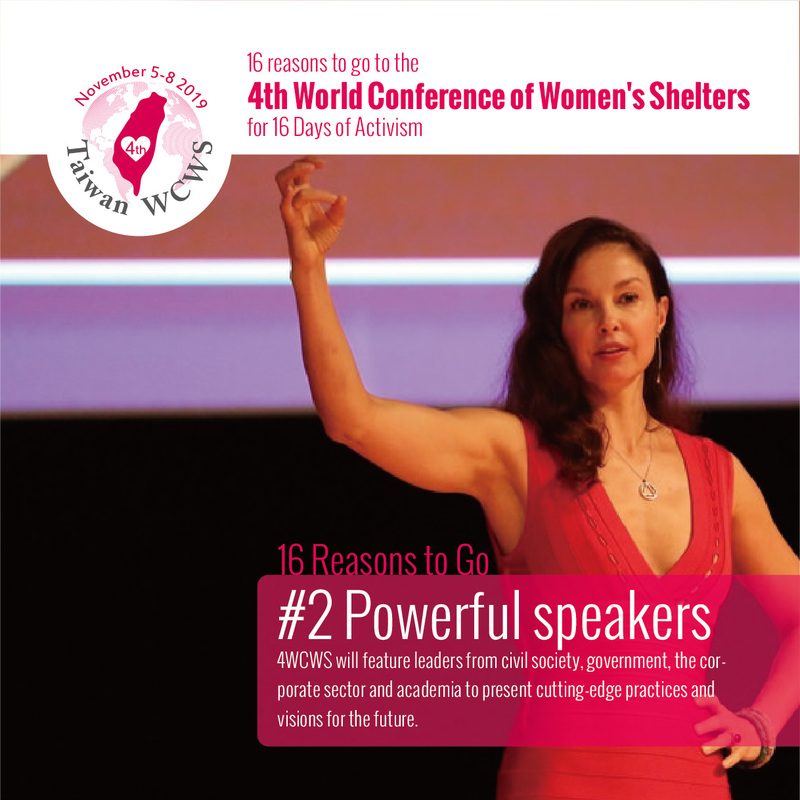 You are welcome to be part of 4WCWS (coming soon).